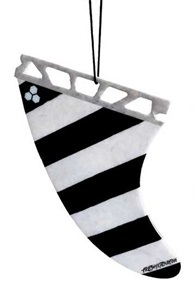 Buy Fresh Kitesurfing Kite Air Fresheners online at Kitemana! 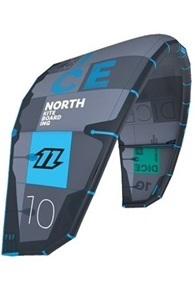 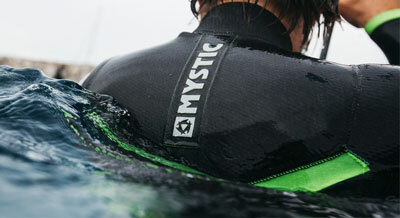 Fresh Kitesurfing are super fun air fresheners for the car in the form of a kite or fin. 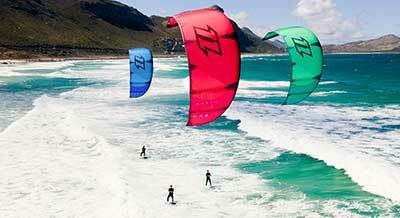 Check al the kites of fresh kitesurfing here!